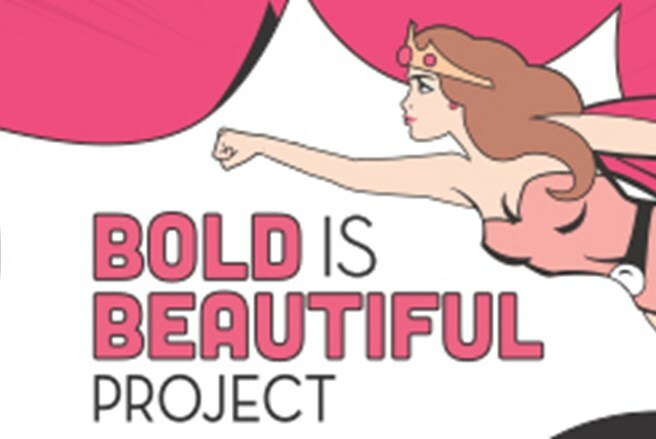 During the month of May Benefit Cosmetics are donating funds from every Benefit Brow wax to Look Good Feel Better through the Bold is Beautiful Project. Your great brows can help make dreams come true! Book in now Gorgeous.